Ready to shop for new clothes, shoes, or accessories? Shop for Fashion on Amazon . Clothing by Brand Name: Shopping for brand name clothing has never been easier. The Amazon clothing & fashion directory is categorized by Designer Brand Name. Clothing by Category: Shop for clothing by Clothing Category. For examples, Men's , Women's, Children's, Shoes, Accessories etc. 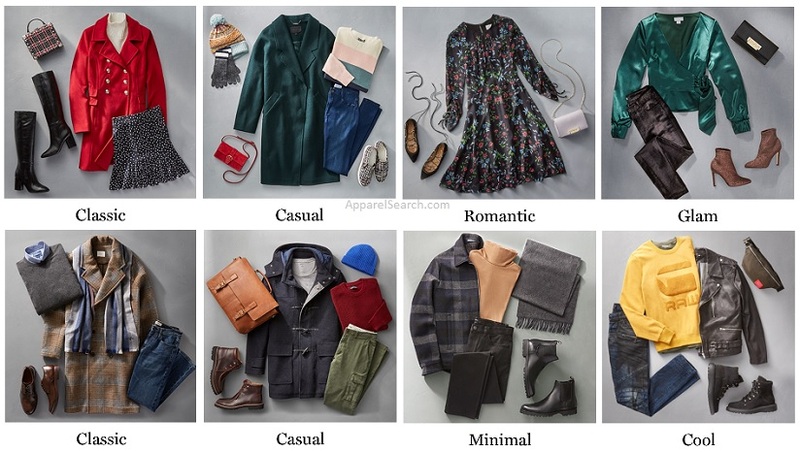 Clothing by Store Name: This clothes shopping directory is listed by Store Name. If you can not find the store you are looking for, try our Retailer section. Learn how to sell clothing on Amazon. If you own a clothing store, you can also sell your clothing on Amazon. It may be beneficial if you learn how to sell clothing on amazon. Learn more about Amazon in our fashion company profile section. By the way, you may want to trade in old products that are not as good as clothing so that you can buy more clothes. Visit our Amazon Fashion Search page.